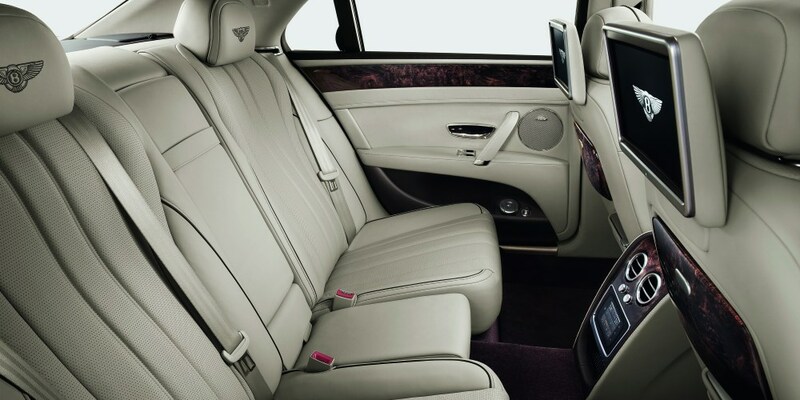 The brand new Bentley Continental Flying Spur has leaked ahead of its official release which was scheduled for 20th February 2013. 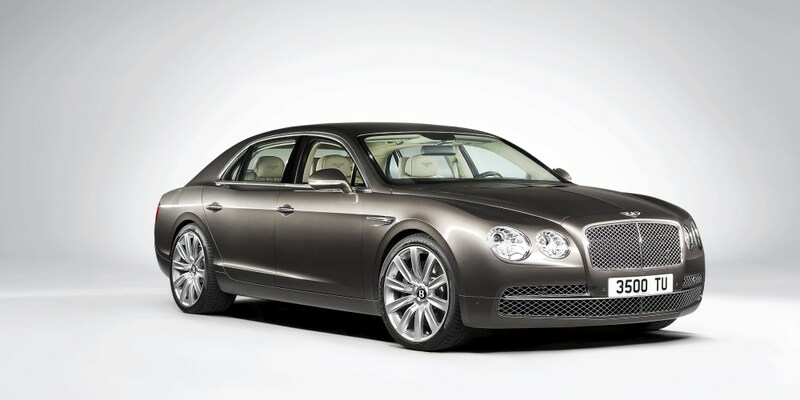 The photos reveal a Bentley Continental Flying Spur that shares similarities with the Bentley Continental GT. 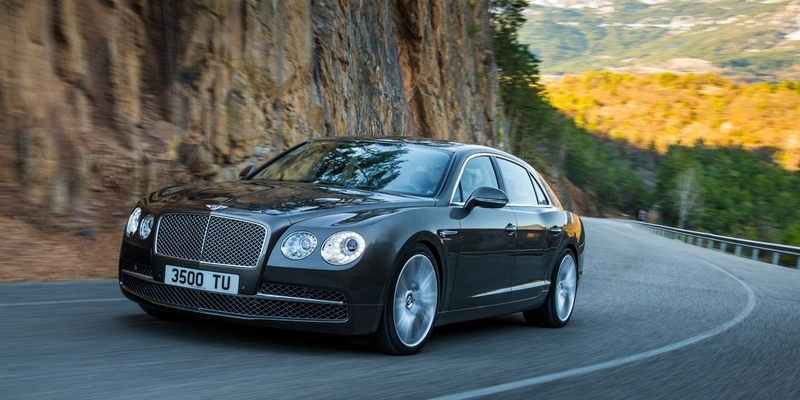 The pictures also show that it gets a lot of influence from the Bentley Mulsanne as well. 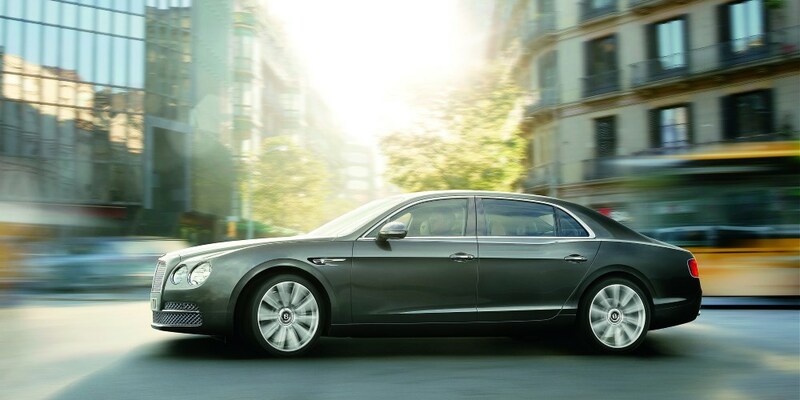 Due to be unveiled at the Geneva Motor Show 2013, the Bentley Continental Flying Spur will be the companies mid-range luxury sedan. The design has been modified almost entirely from the previous generation. It features a completely different look. 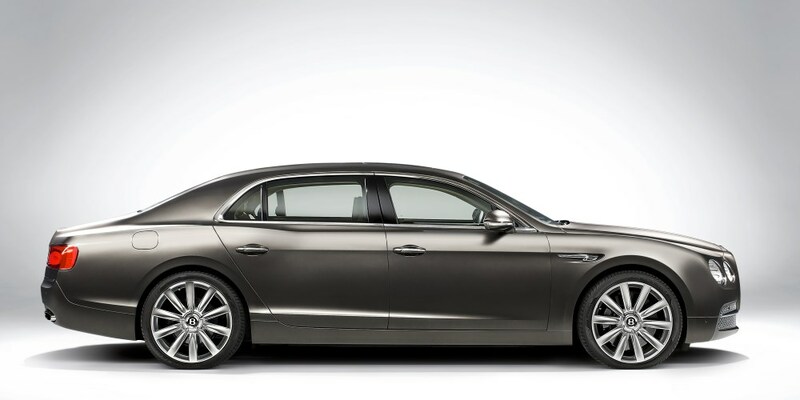 Whereas the outgoing Bentley Continental Flying Spur was a boxy car, the 2014 Bentley Continental Flying Spur features a sleek, dynamic and curvy new look. 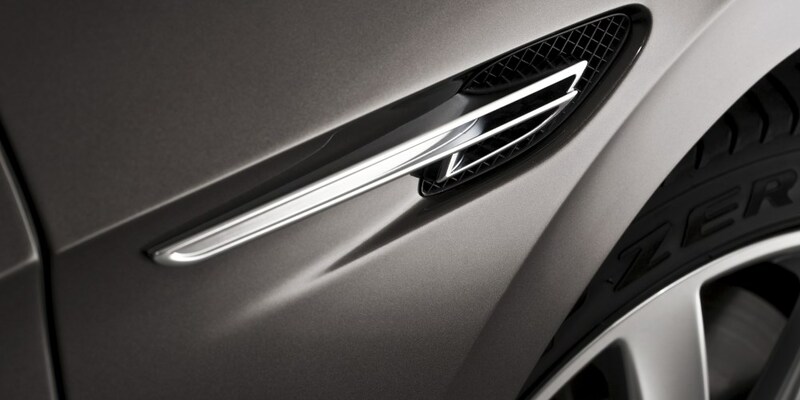 The front facia retains the Bentley Continental GT’s instantly recognisable look with a grille set at a slightly higher angle. The silhouette sits lower, as do the door handles. Overall, the Bentley Continental Flying Spur now looks like a car designed to compete with the Rolls-Royce Ghost rather than a stretched Bentley Continental GT! 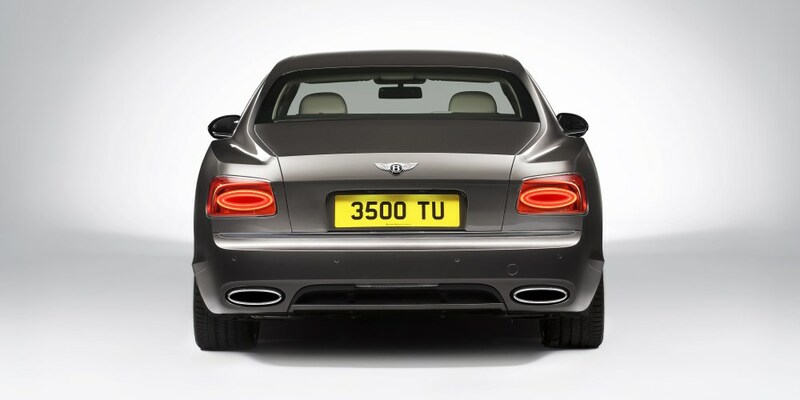 Expect power to remain the same as the current Bentley Continental GT and GTC models. This means the updated W12 engine with an output of 575hp, a 0-100km/h sprint of around five seconds and a top speed just short of 318km/h. We suspect that in the future, Bentley will offer a new model variant fitted with the companies V8 power plant and an uprated Speed variant for extra performance!